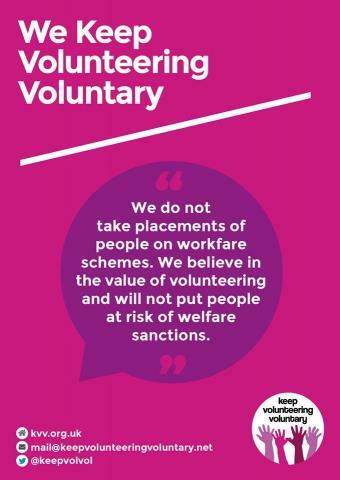 The Keep Volunteering Voluntary Campaign was launched last year to highlight the value of volunteering, demonstrating that responsible voluntary organisations won't take part in workfare schemes. 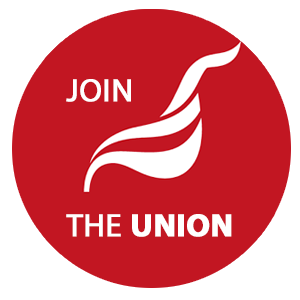 Unite LE1111 housing branch negotiators are seeking to ensure that employers maintin good practice in this area. Over 550 charities and voluntary groups have pledged to Keep Volunteering Voluntary, but with the new government pledging to send 50,000 more unemployed 18-21 year olds on workfare placements to charities and voluntary groups it's really important that we use our collective voice to strengthen this campaign. To read more about the campaign visit the Unite for our society website here.